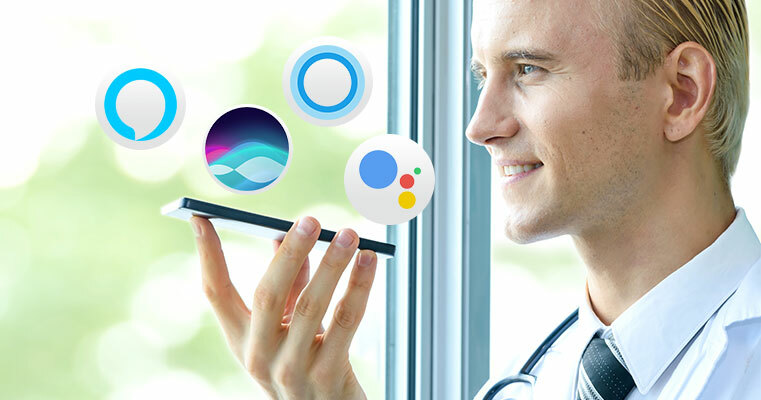 A growing number of Americans are turning to voice search to help them find all kinds of services. People already use this technology to seek health advice - it stands to reason that before long they’ll be using it to find a doctor. We’ve created the following list to help your health system prepare to make this technological leap and stay ahead of the curve. Healthcare providers, have you adopted a digital marketing strategy yet? 80% of people are looking for healthier lifestyles, and 70% of hospital traffic comes from online searches (Source). If those stats aren’t enough, 156 million people are online right now and in need of health solutions. 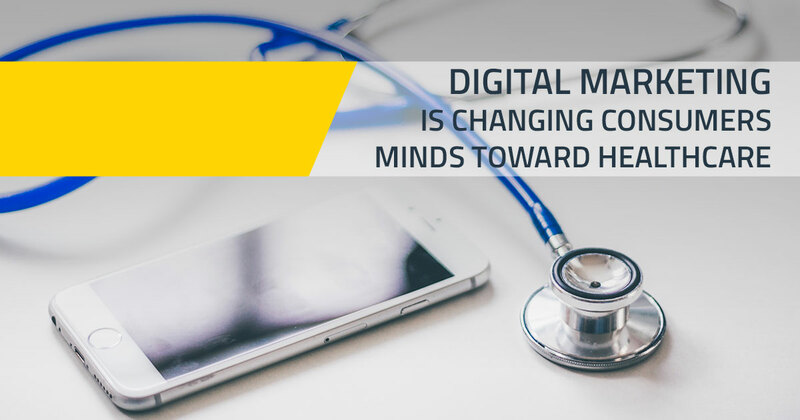 Digital marketing is not only changing the healthcare industry and the media landscape, but it's also changing consumers’ attitudes toward healthcare. Be there when they need you.